Master in Ecology of ecosystem and populations, University Paris-Sud XI, Paris, France. 1998-2000. 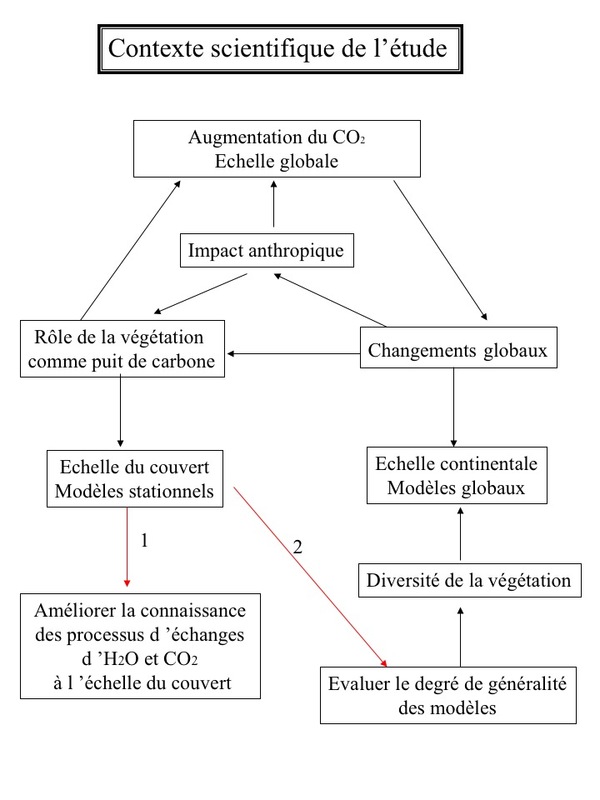 “Improvement of a carbon and water flux model in a Mediterranean forest subject to strong water stress” supervised by Dr. E. Dufrêne.